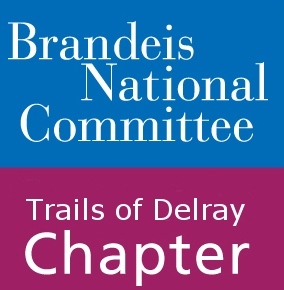 Study groups serve a vital function of BNC Trails of Delray. They act as a social hub and further a core value we all share, the love of learning for the sake of learning. Brandeis University holds intellectualism and academic excellence in high esteem, views that BNC Trails of Delray is proud to emulate. Our study groups are designed to educate, entertain, provoke discussion, and provide food for thought. They are a great way to spend time with old friends and meet new people with common interests. Every year we try to offer our members a wide range of topics so there is something of interest for everyone. In past years study groups have included literature, film, theater, current events, cooking, law, history, technology, fashion, and tours. Specifics of each group are detailed in the Study Guide which is sent out at the start of each BNC year. The Study Guide will also include a registration form. Be sure to get forms in quickly before spaces fill up! We can’t wait to learn with everyone for another exciting year. Take a look at a list of study groups from previous years to see what we’ve learned before.